Lara Barazzuol obtained her PhD in Radiation Biology in 2012 at the University of Surrey in the United Kingdom. She then held a 3-year postdoctoral position at the Genome Damage and Stability Centre, United Kingdom, in Professor Penny Jeggo’s laboratory, known for their world-leading research in DNA repair. This is where Lara developed her research interest of how the embryonic and adult brain respond to DNA damage. In September of 2016, Lara moved to the University Medical Center Groningen (UMCG) in the Netherlands to establish her own laboratory within the Department of Biomedical Sciences of Cells and Systems and the Department of Radiation Oncology. Highlights from her career to date comprise several peer-reviewed articles and young investigator awards, including the 2012 Mercia Award in Medical Engineering, the 2015 British Institute of Radiology Nic McNally Award, the 2017 Adrian Begg Award and the 2017 Bas Mulder Award. Since 2016, Lara became a committee member of the British Association of Radiation Research. She is currently project leader on grants from ZonMW and KWF (Dutch Cancer Society). Lara Barazzuol’s research focuses on assessing the effect of cancer treatment, radiotherapy and chemotherapy, on the brain. Her group primarily aims to achieve an improved understanding of radiotherapy-induced neurocognitive dysfunction. When using radiotherapy in the treatment of brain tumours, damage of normal brain tissue is an unavoidable side effect. This can severely compromise cancer patients’ quality of life by diminishing their neurocognitive function, especially in cases of childhood brain tumours. Similar neurological effects have also been seen after chemotherapy treatment for brain, but also non-intracranial, tumours. The underlying mechanisms are not fully understood and, at present, there is no effective treatment. 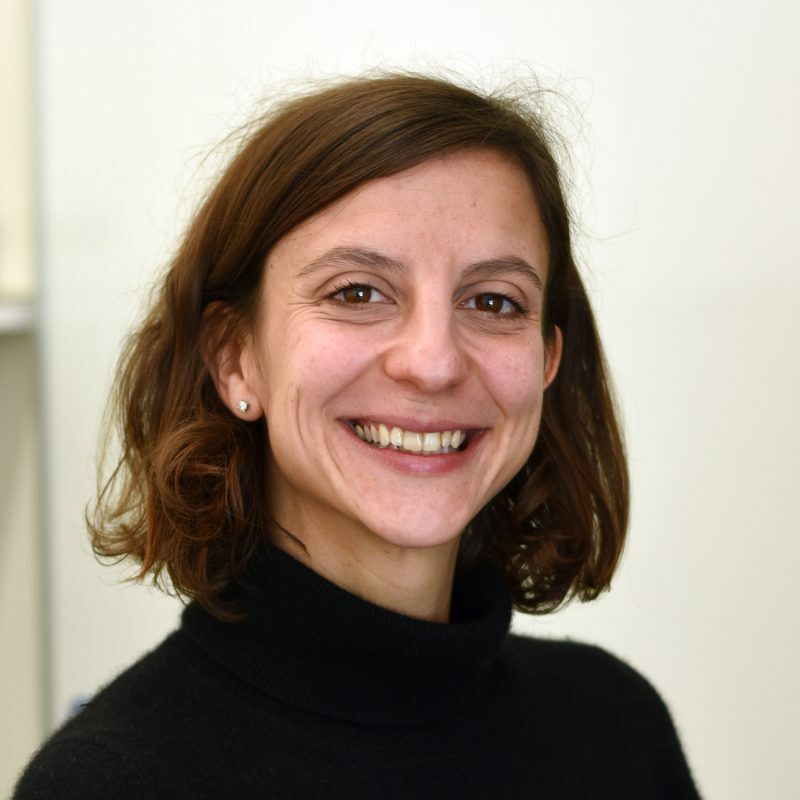 Lara Barazzuol’s lab, by using a combination of methodologies, including cerebral organoids and in vivo models, aims to understand the underlying biological mechanisms of cancer treatment-induced neurocognitive dysfunction; and, to investigate how genetic variation might contribute to neurocognitive outcome. Her group is also interested in investigating how defects in DNA repair impact on human health, with particular focus on neurodegenerative diseases.